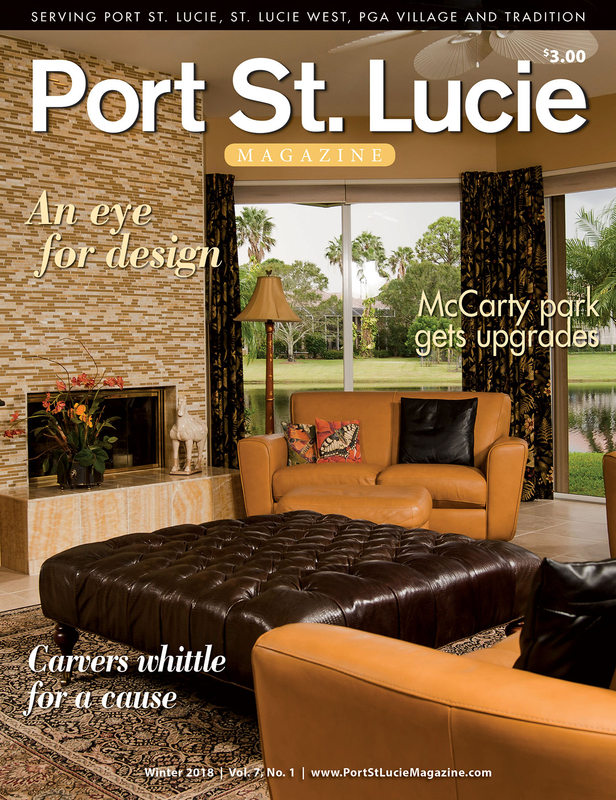 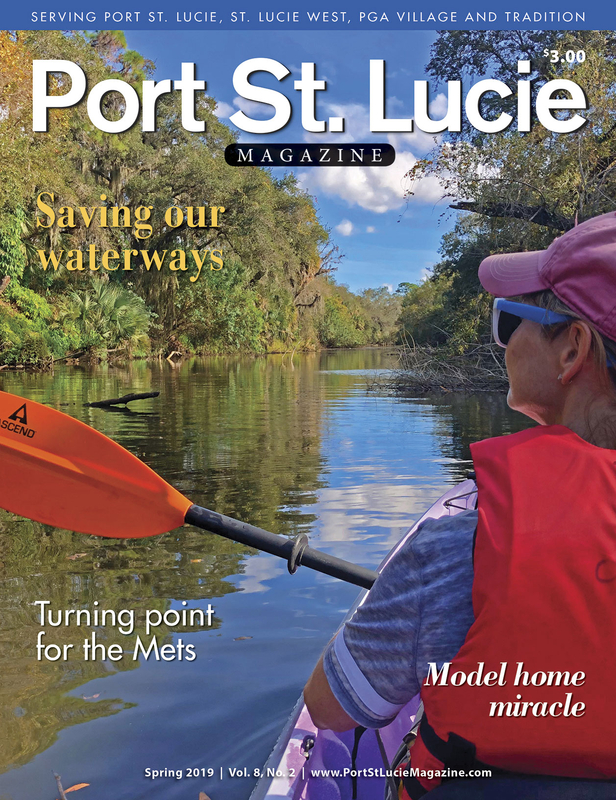 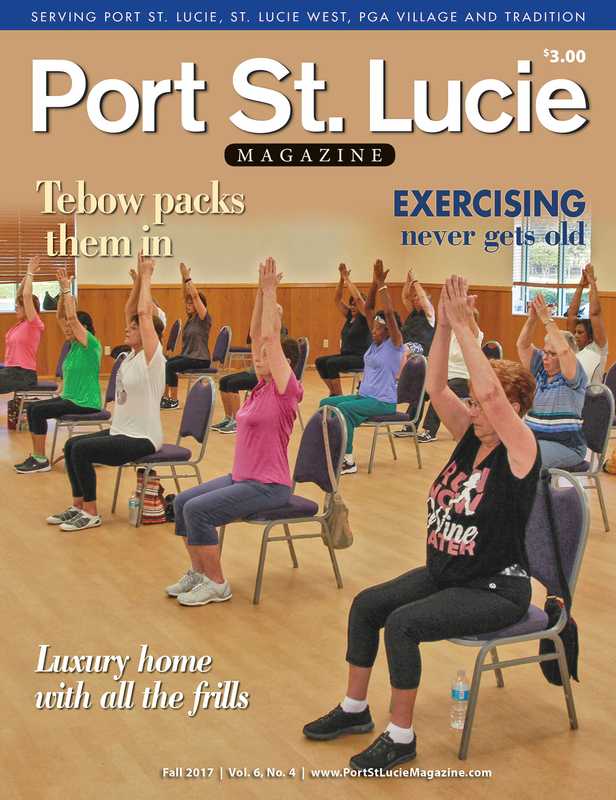 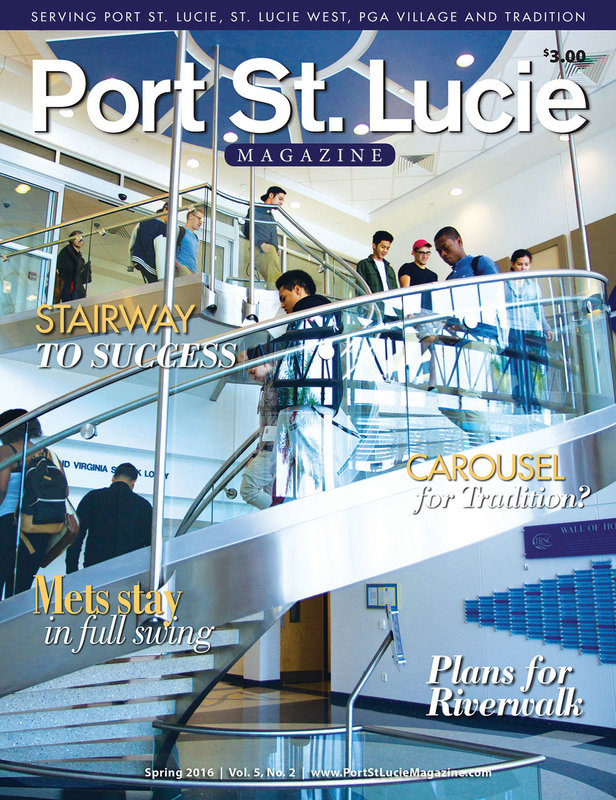 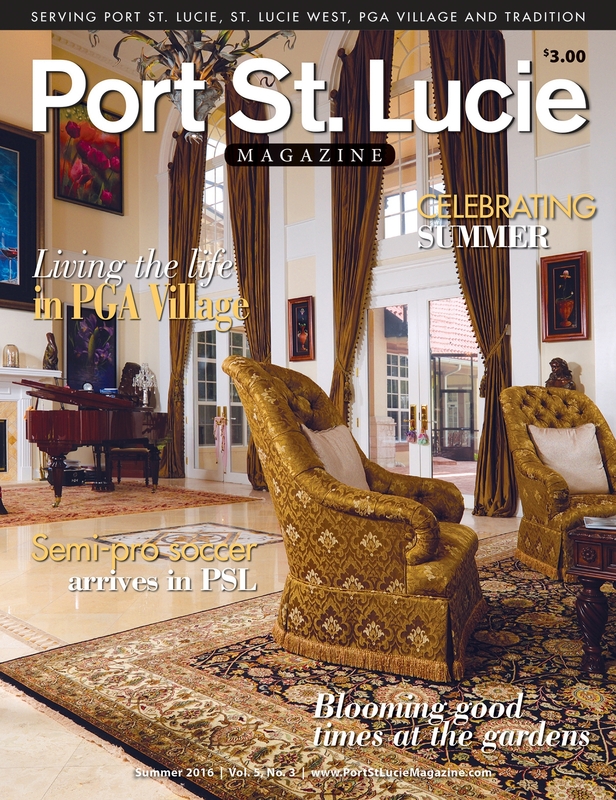 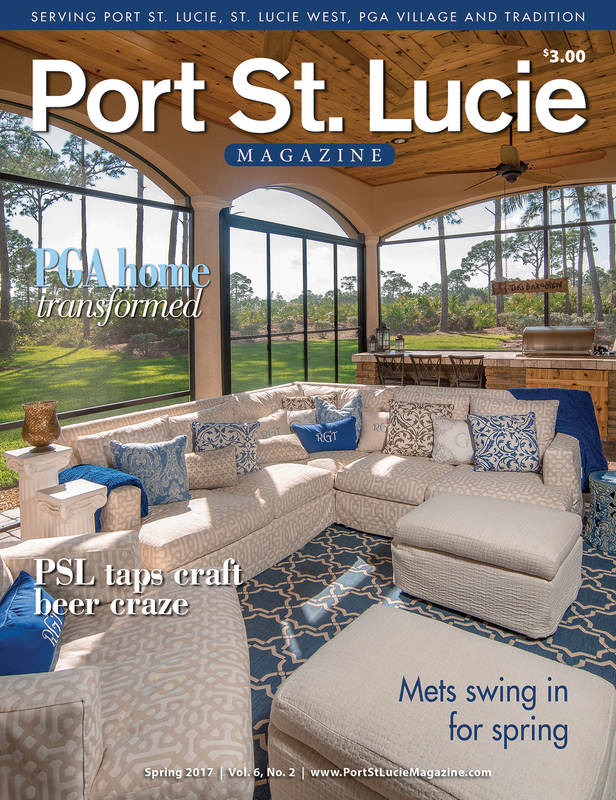 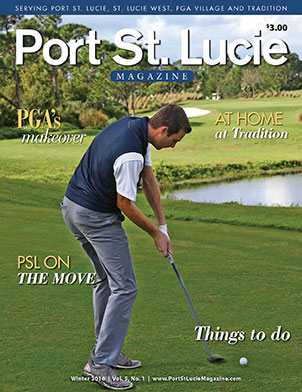 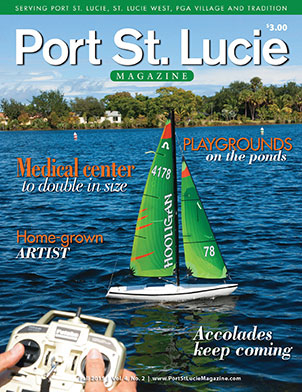 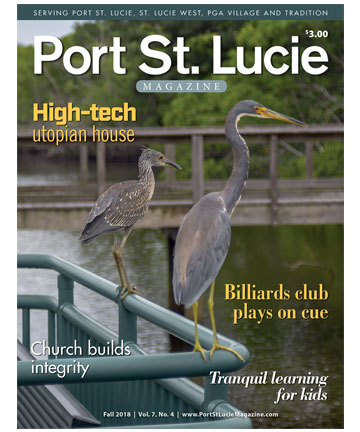 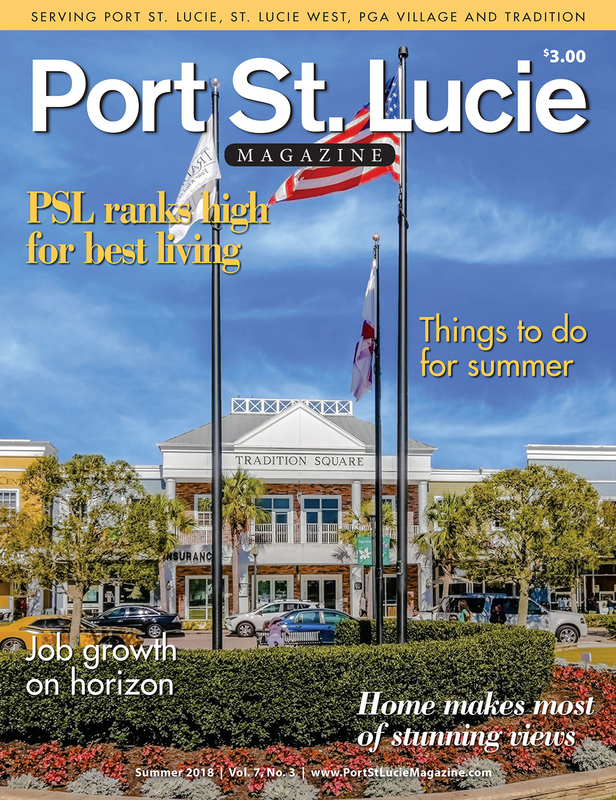 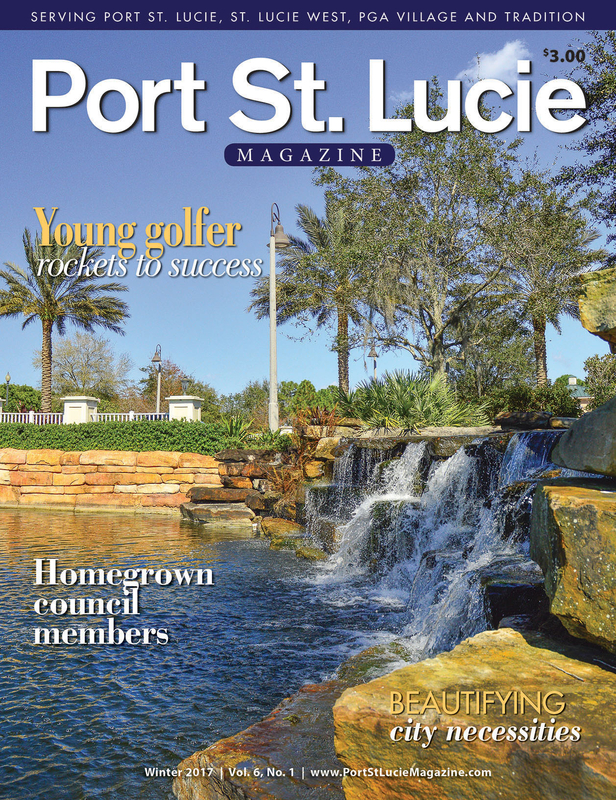 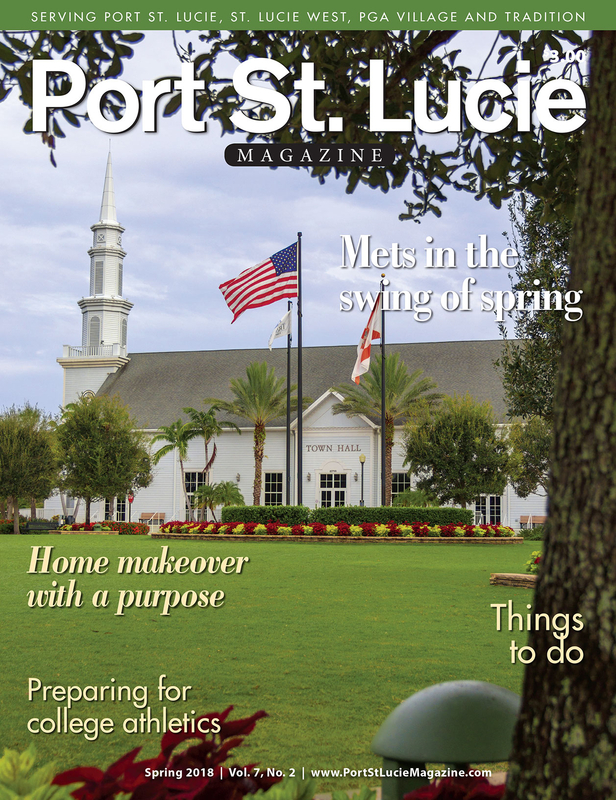 An annual publication featuring stories about Port St. Lucie and profiles of Port St. Lucie People. 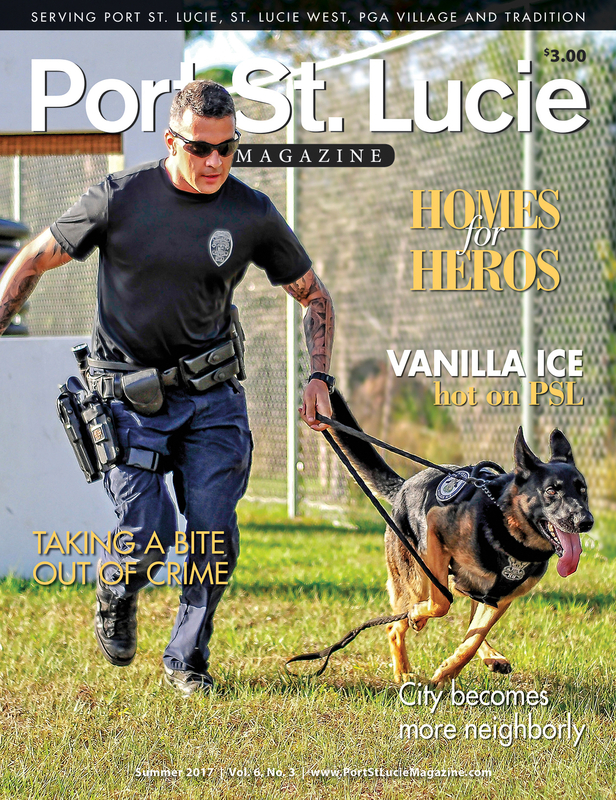 Single issue. 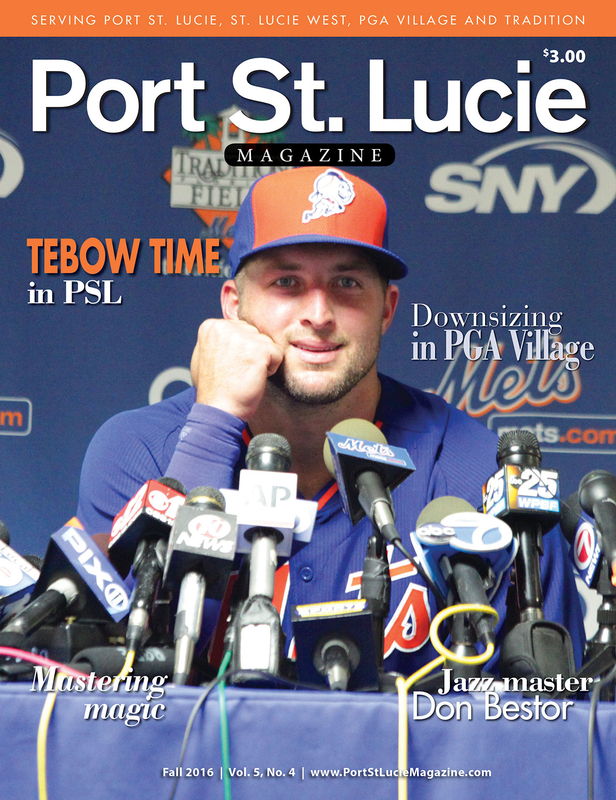 Featuring stories about Port St. Lucie and profiles of Port St. Lucie People. 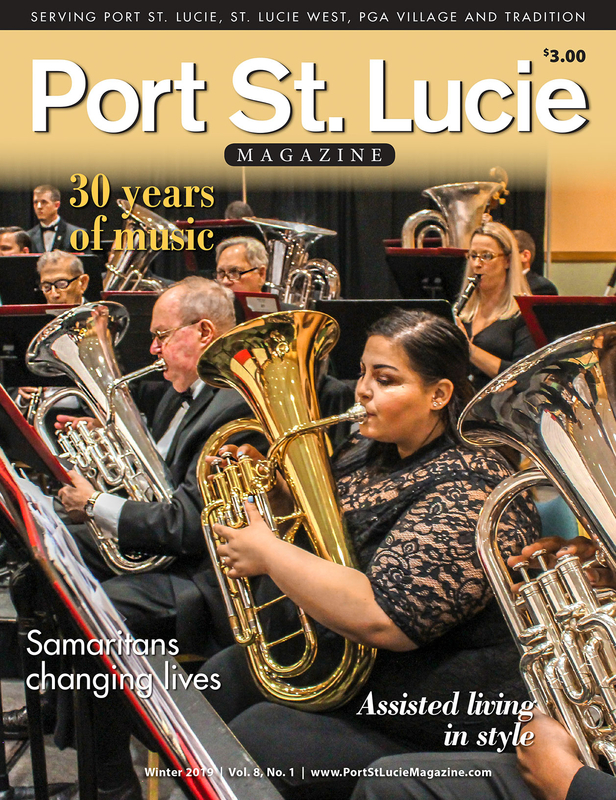 Single issue.